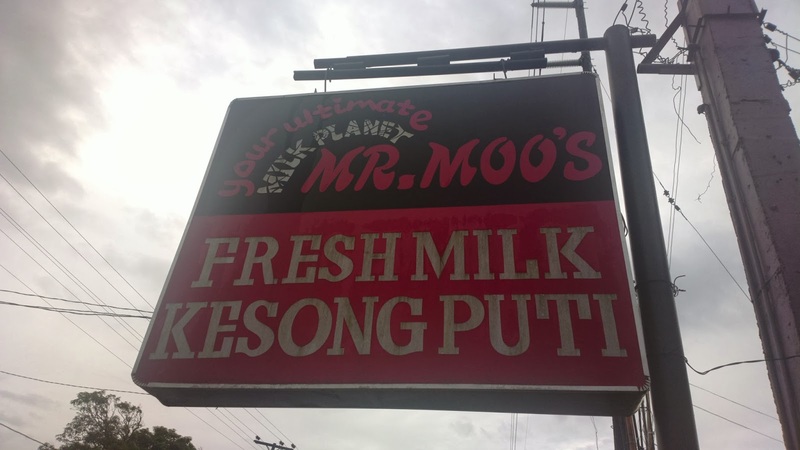 After a road trip or vacation to Tagaytay, why not bring home something literally fresh like fresh milk and cheese, particularly kesong puti? 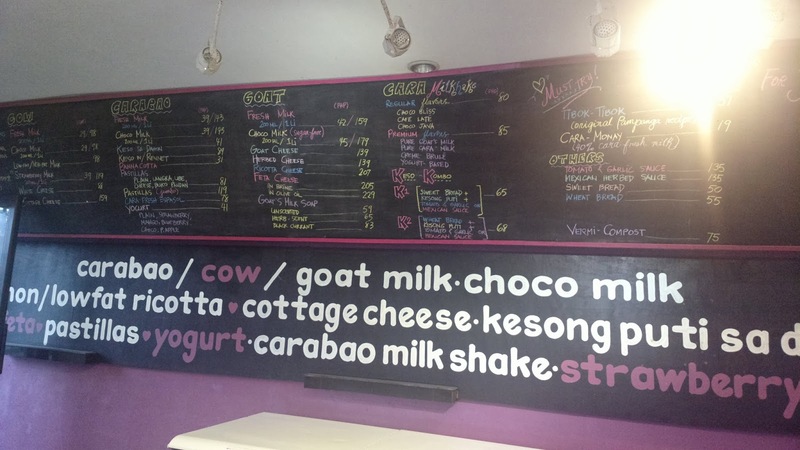 You can definitely bring home such on the way back to Manila from Tagaytay by dropping by Mr. Moo’s Your Ultimate Milk Planet with fresh milk made from cow, carabao, and goat milk plus kesong puti. The store is right on spot to your right so you won’t miss it. The exact location is along Santa Rosa - Tagaytay Road. They also have other branches nearby. For information on branch locations, products, and other details, visit their official website www.mrmoomilk.com.